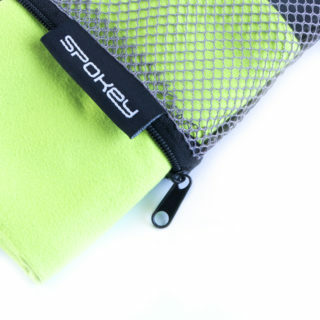 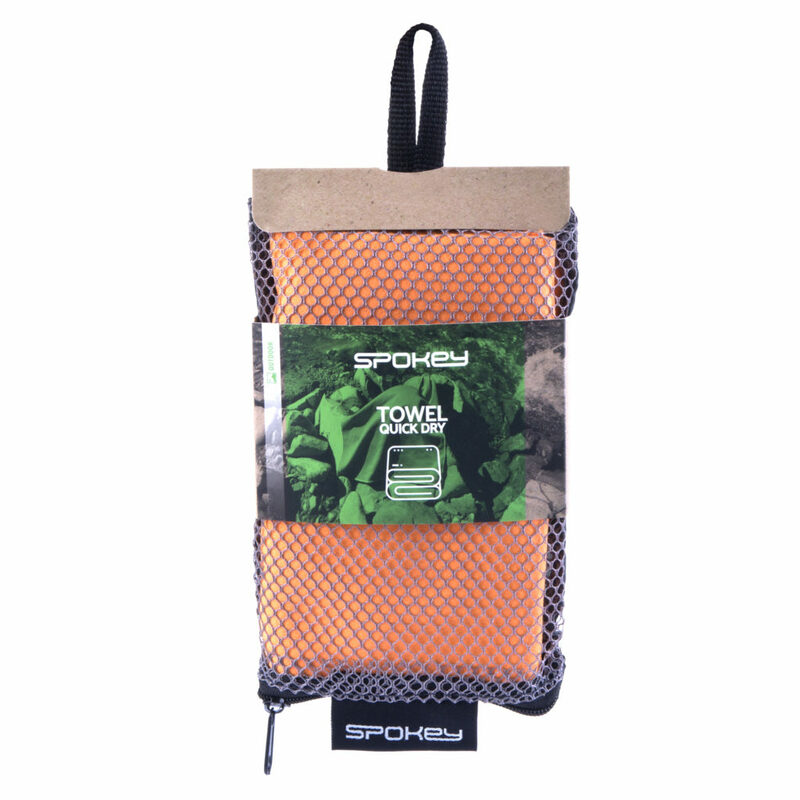 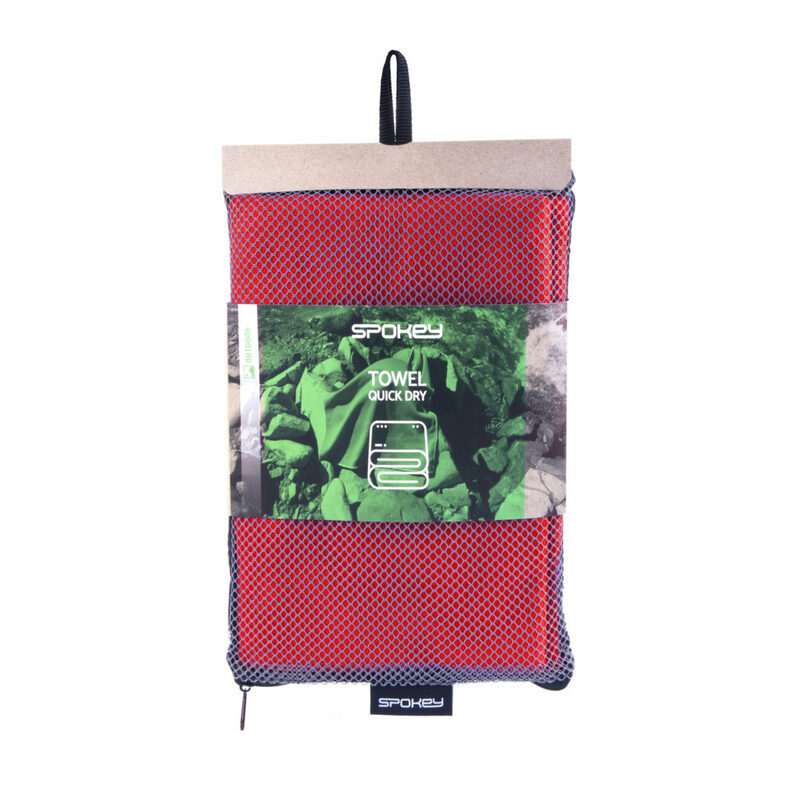 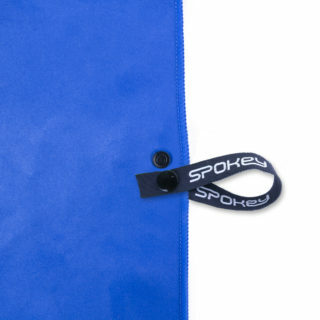 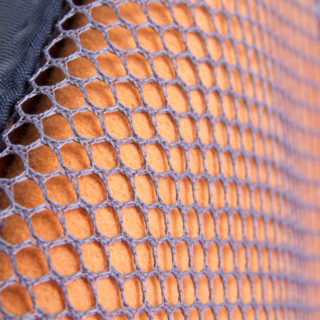 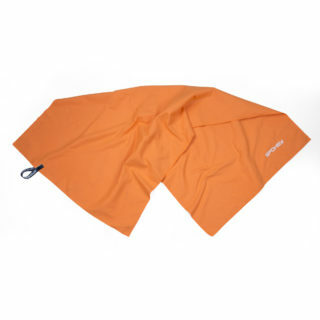 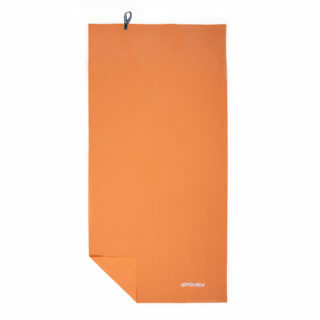 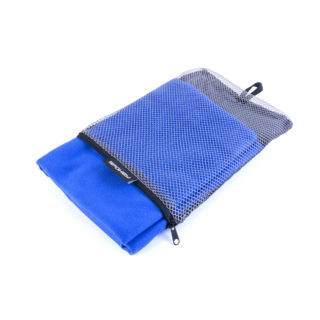 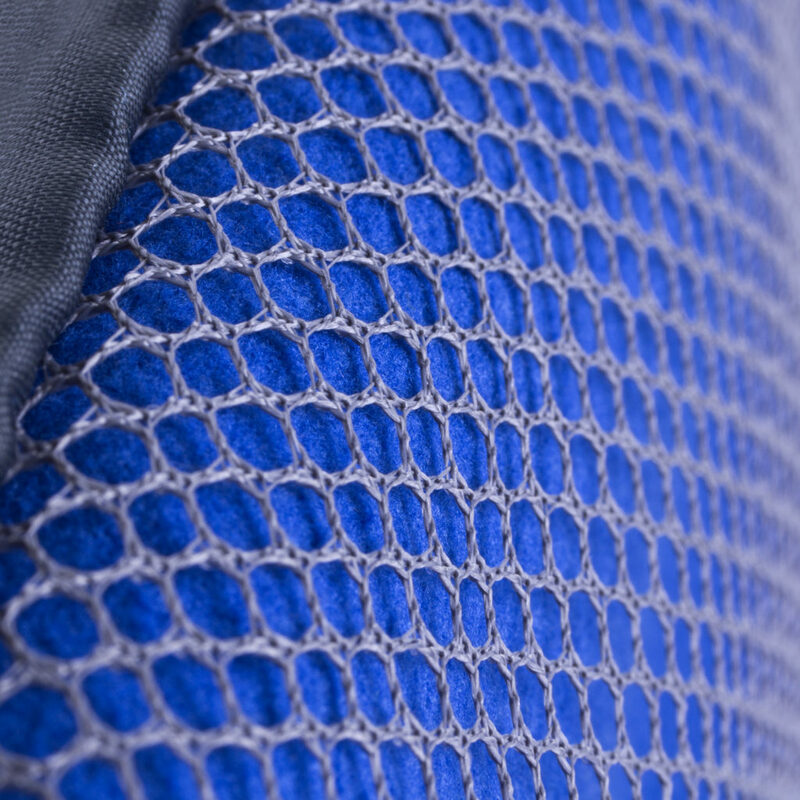 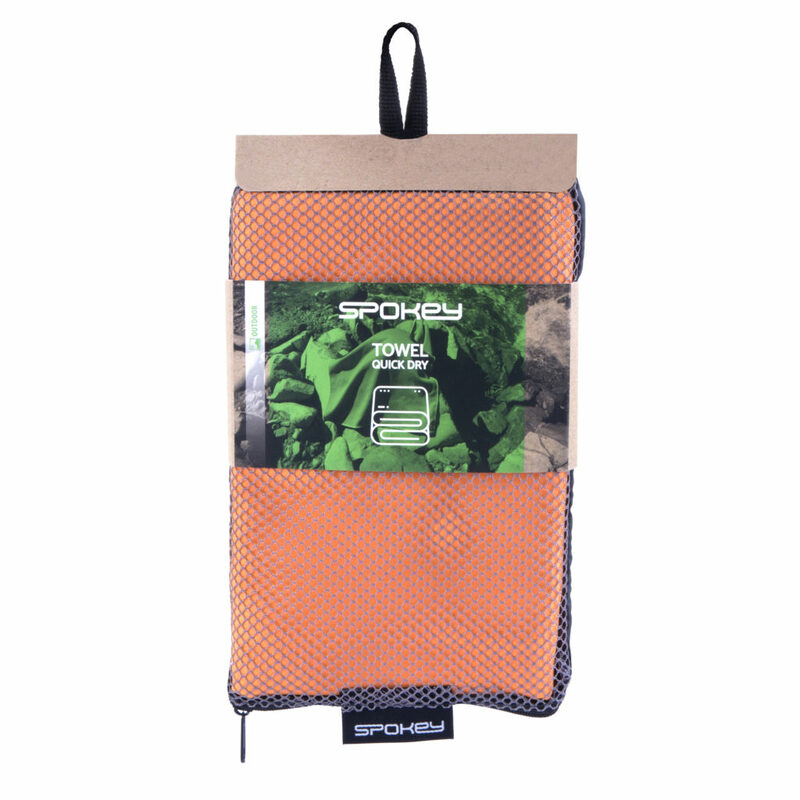 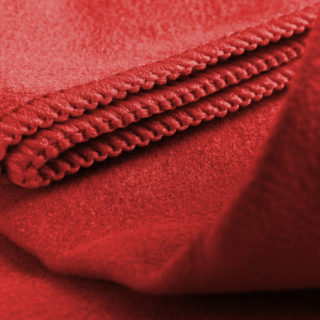 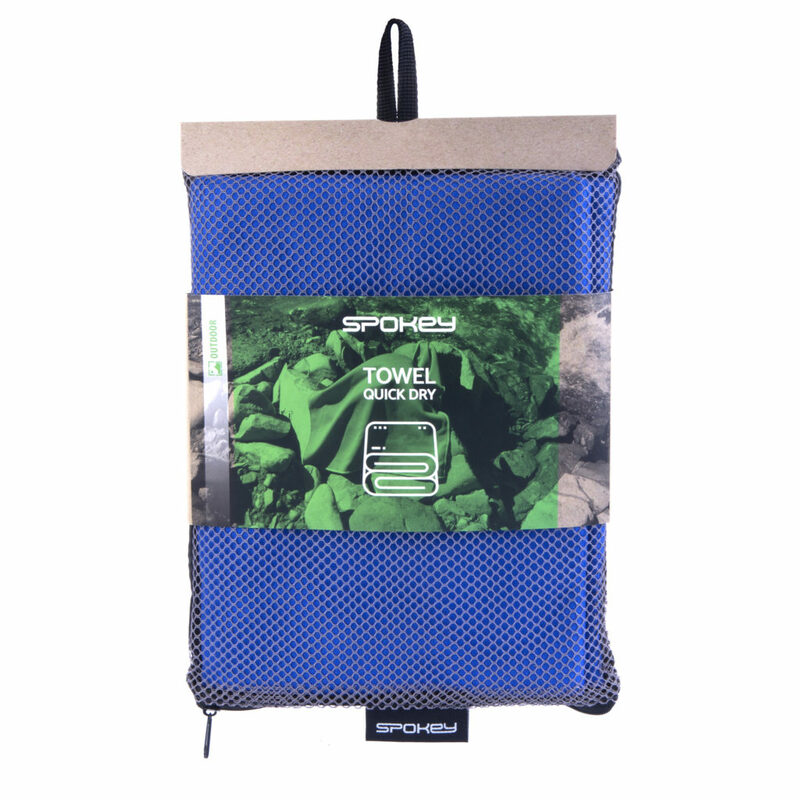 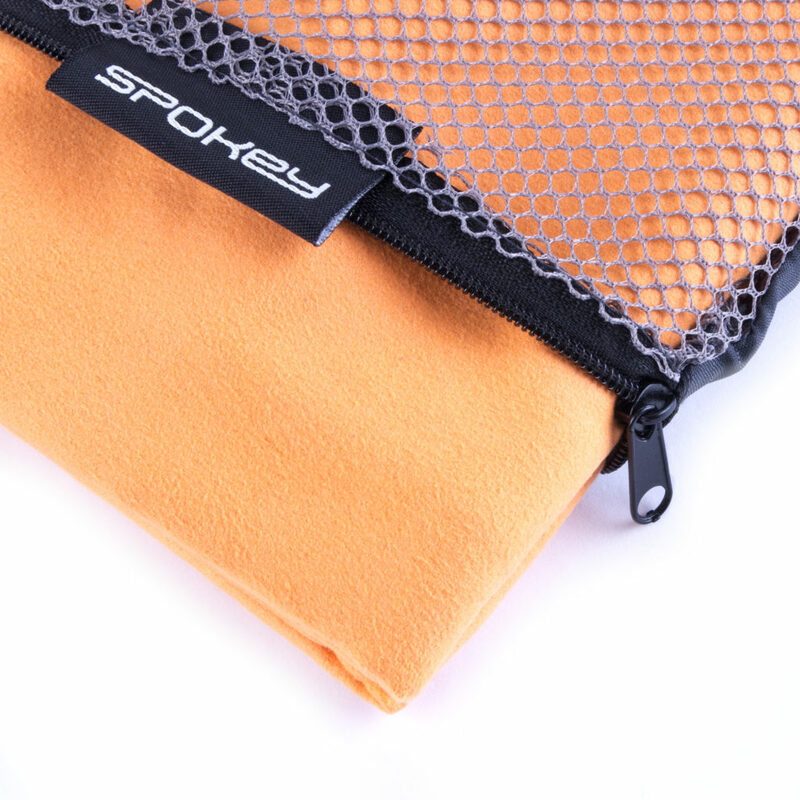 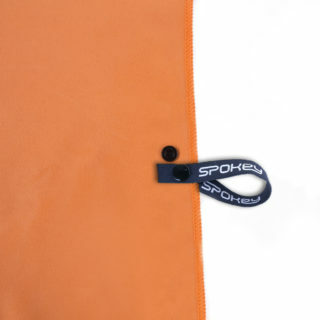 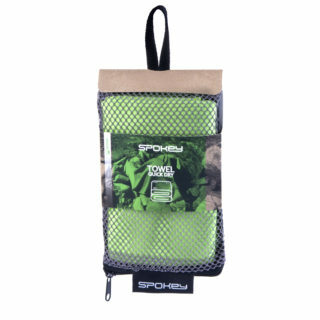 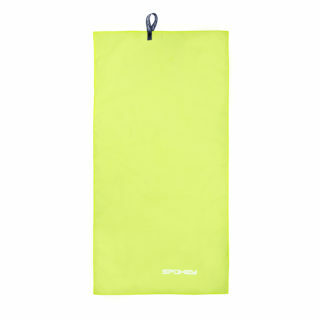 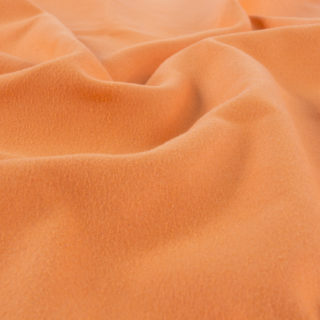 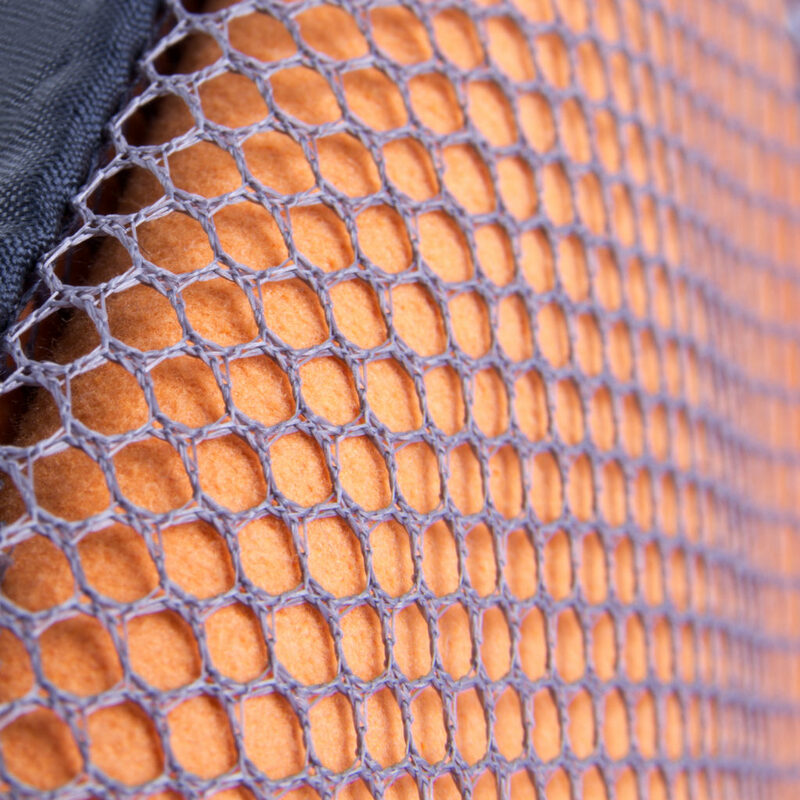 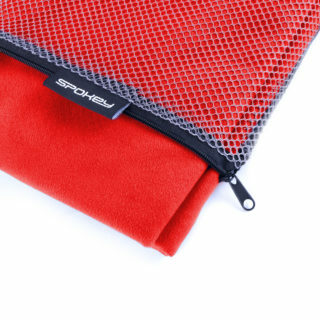 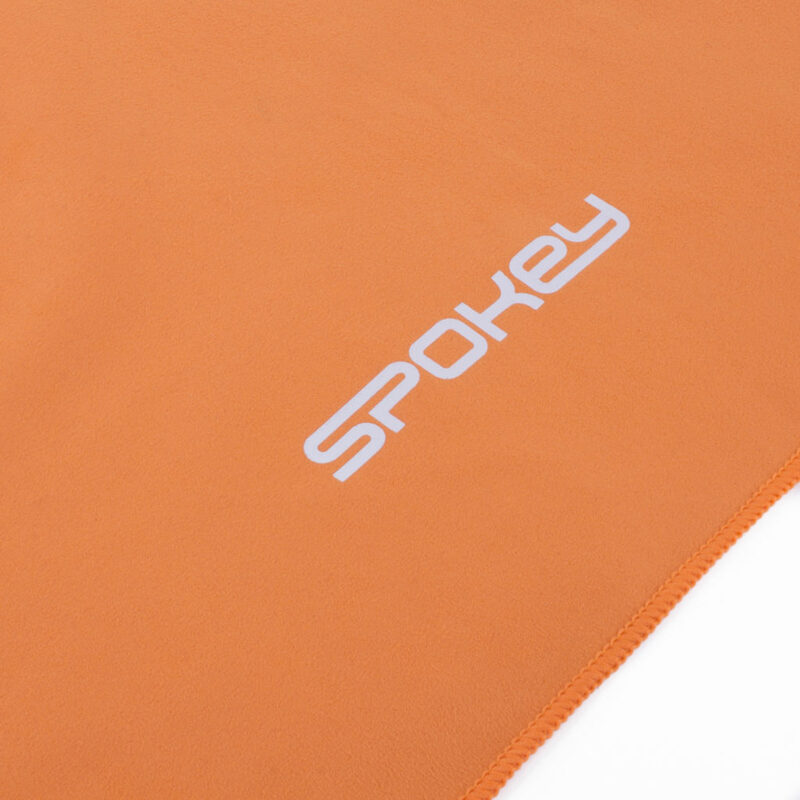 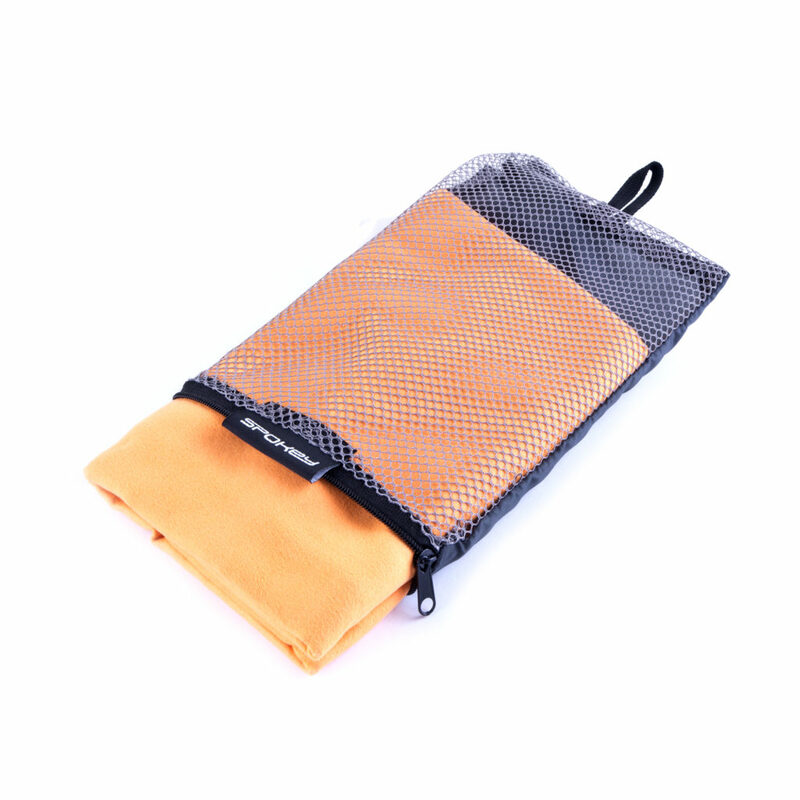 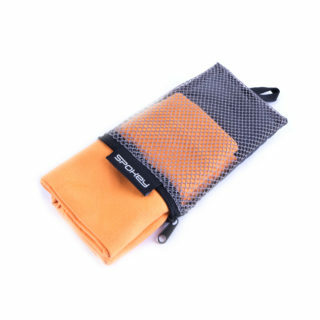 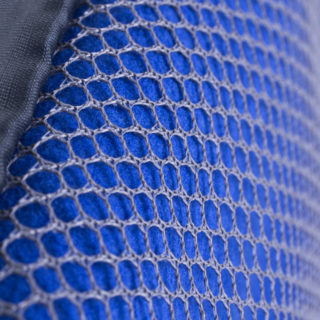 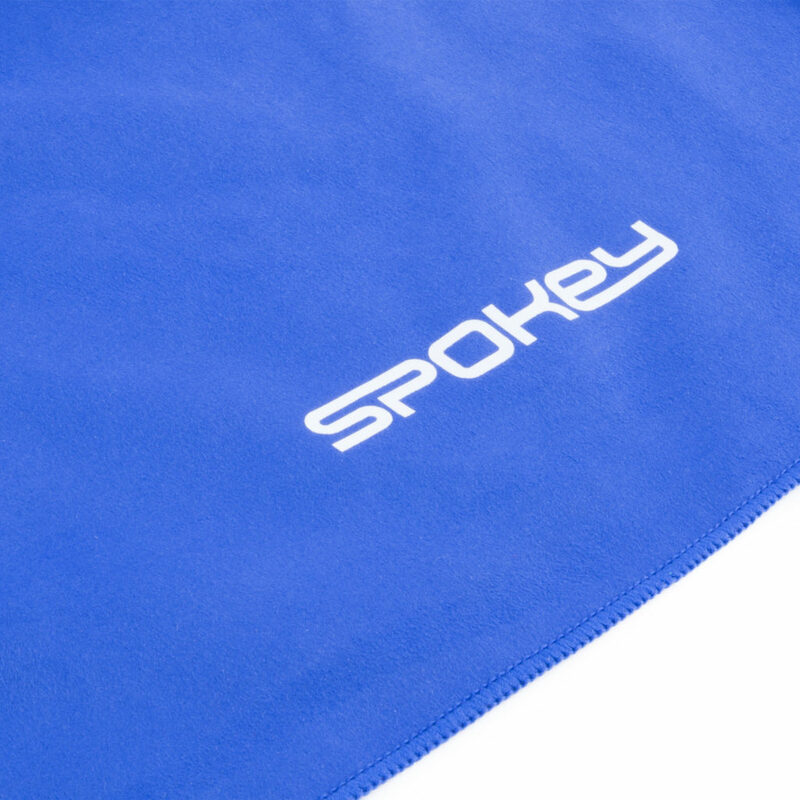 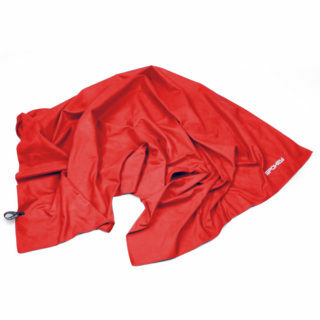 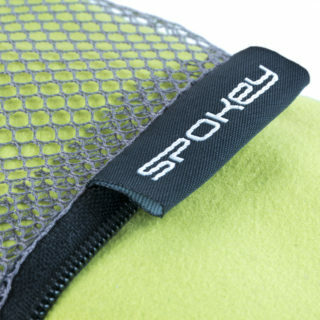 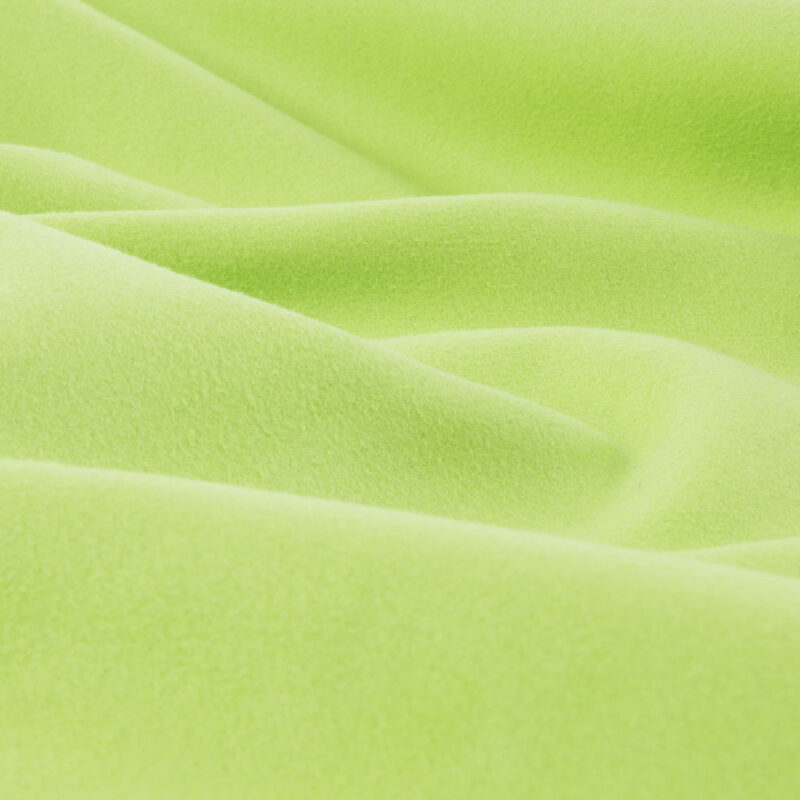 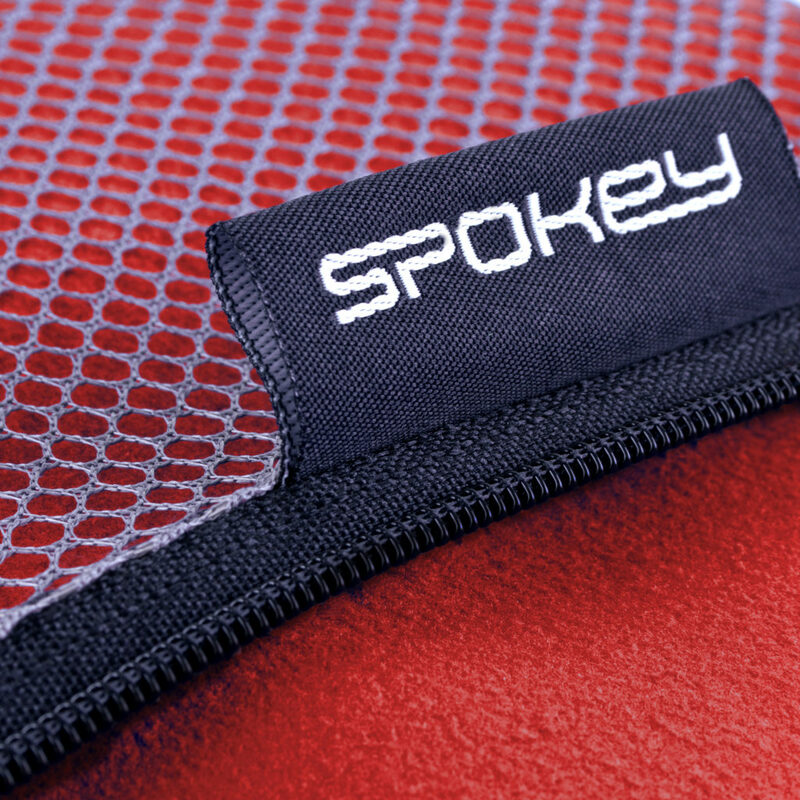 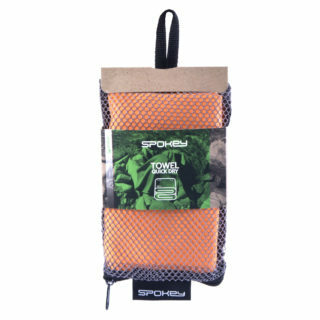 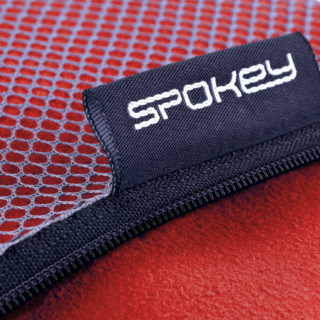 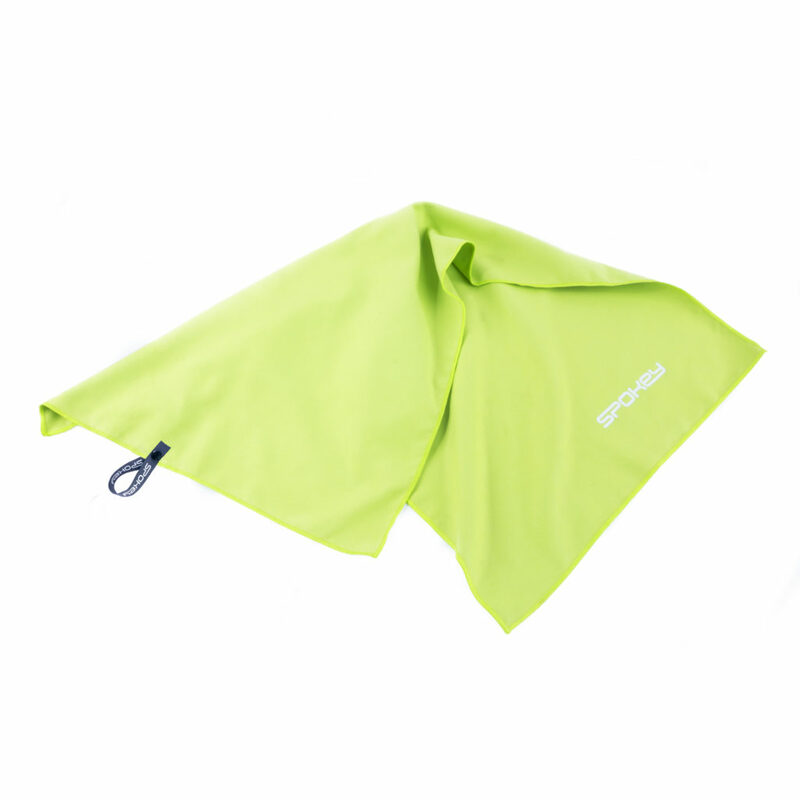 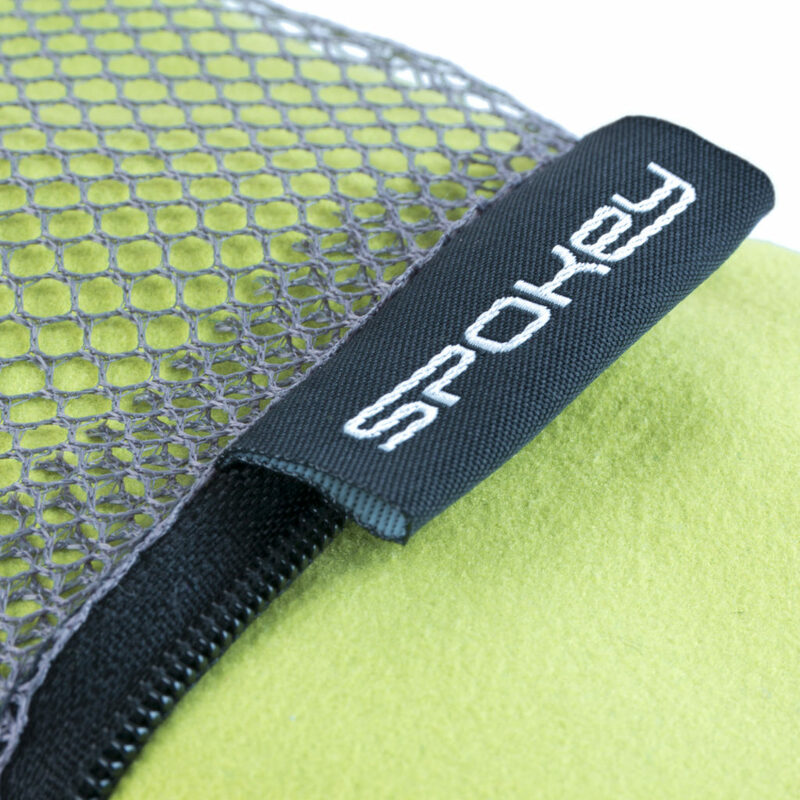 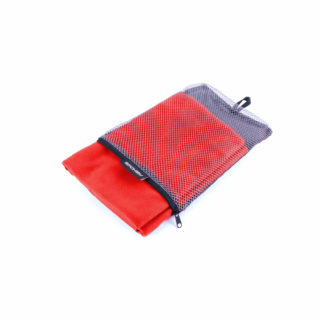 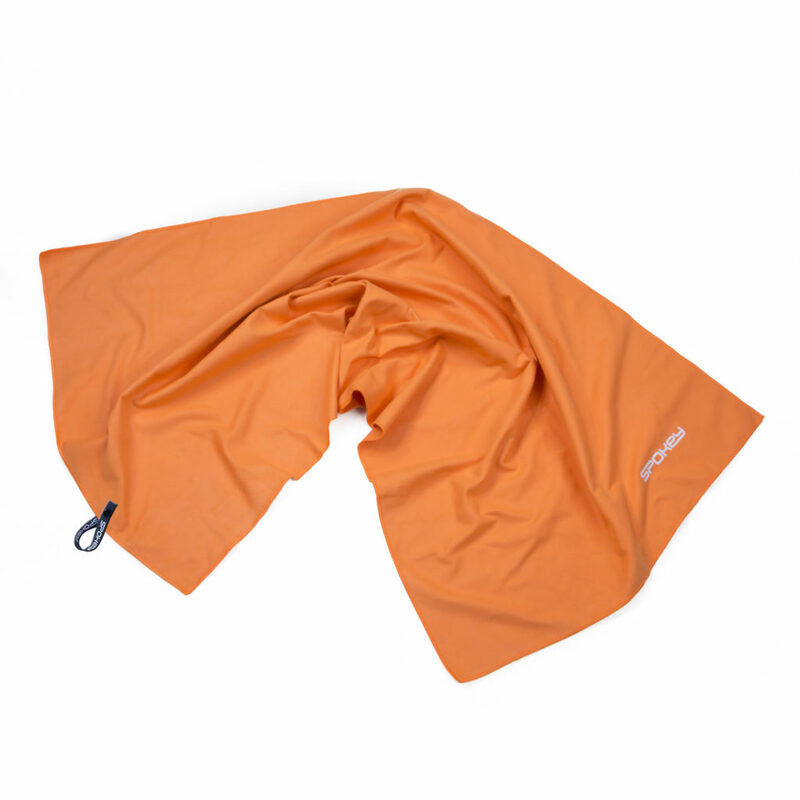 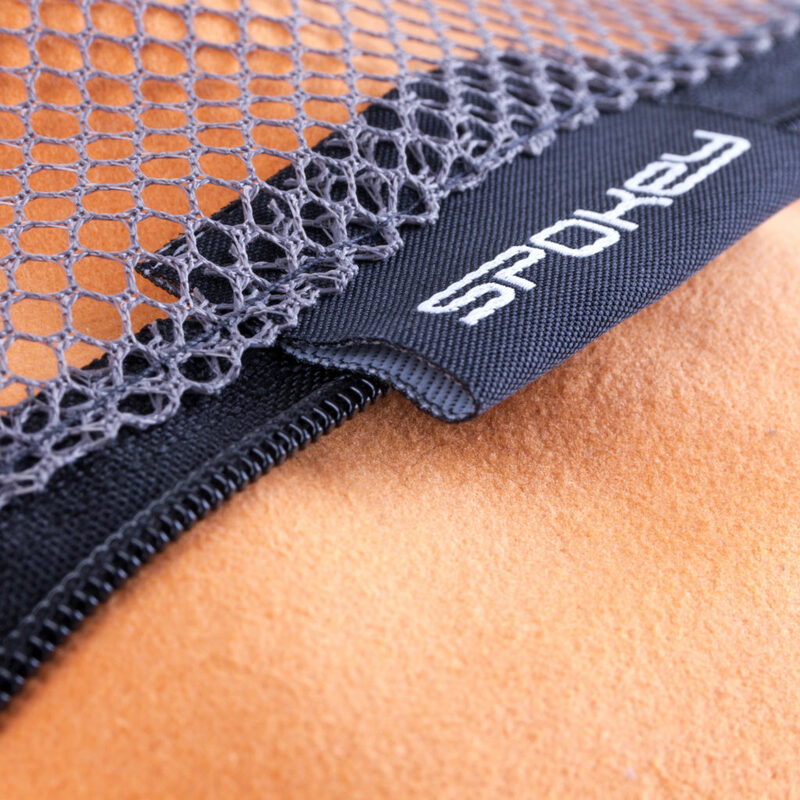 Spokey Sirocco quick dry towel will be invaluable while camping and during summer trips. 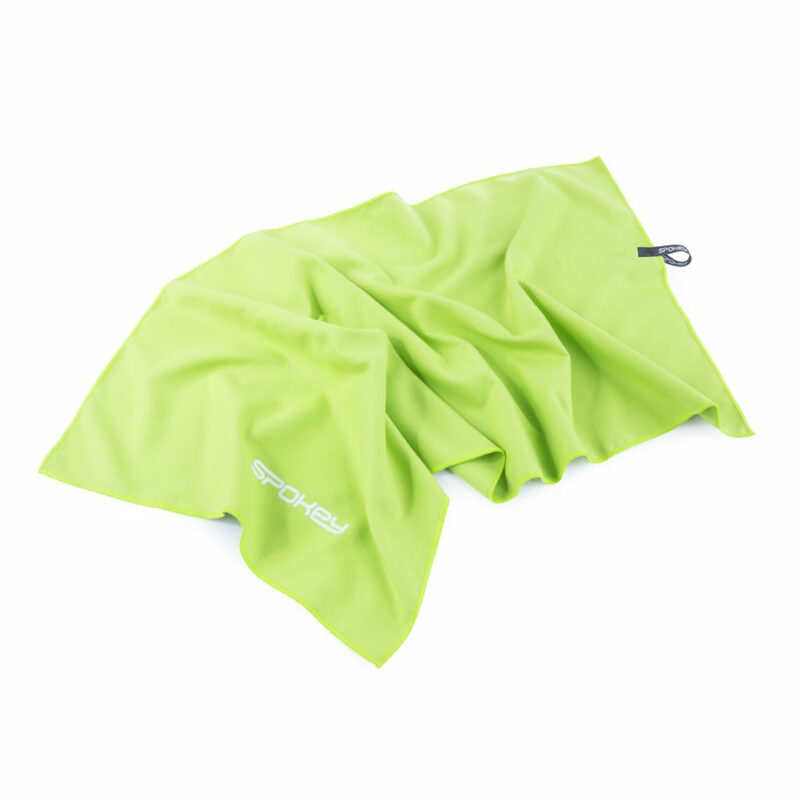 You will also find it useful during a visit at the pool or gym. 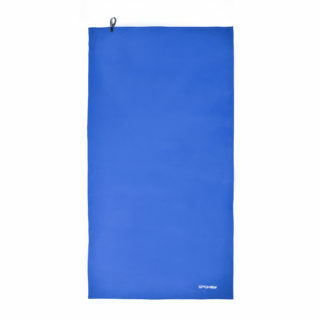 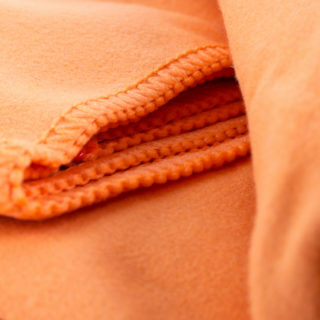 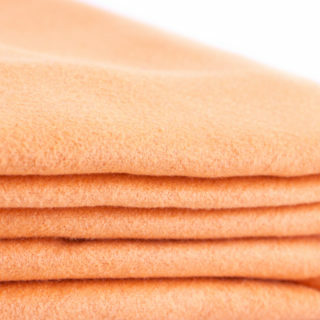 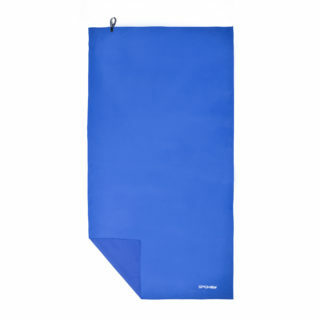 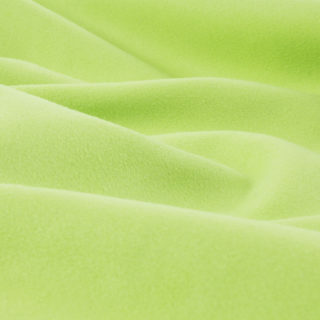 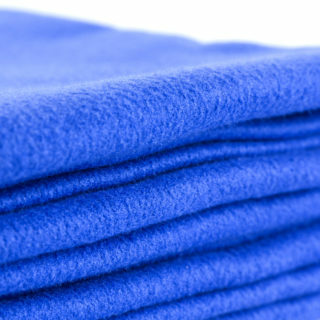 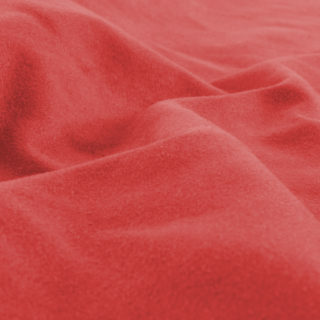 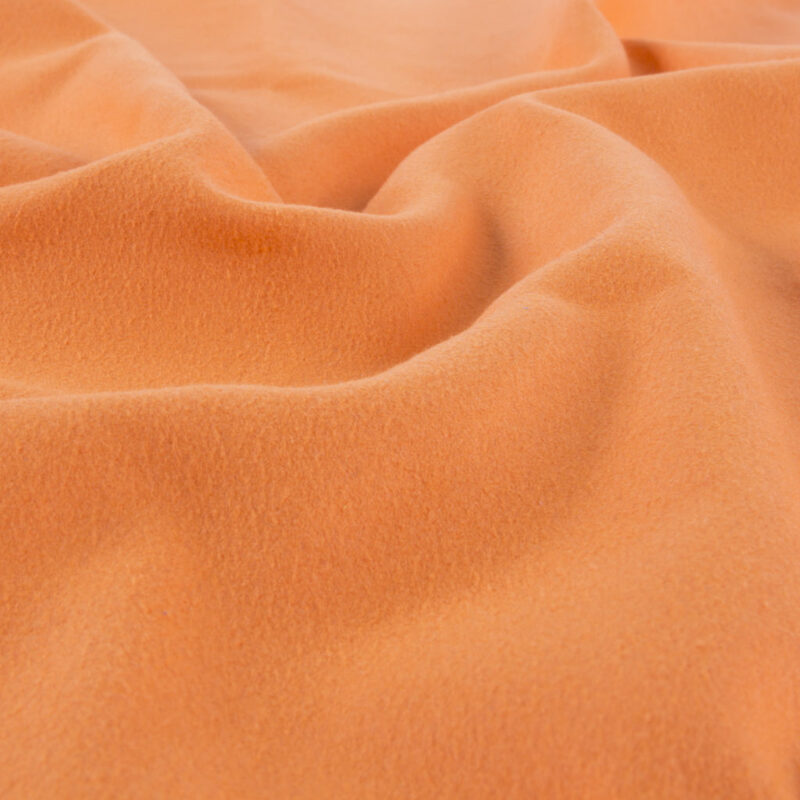 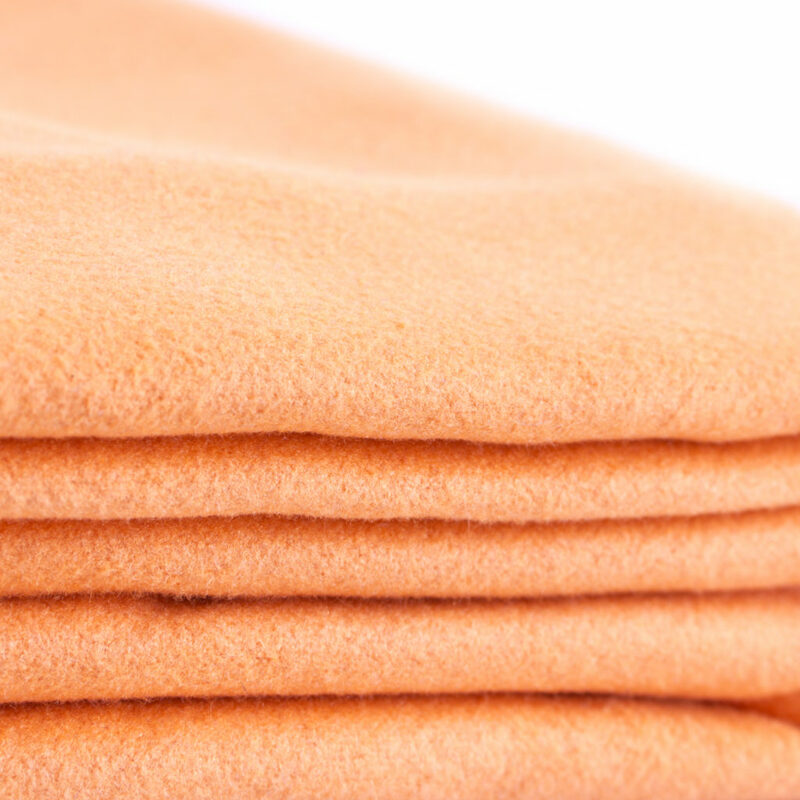 The towel is available in three sizes: M – 40 x 80 cm, L: 60 x 120 cm and XL: 85 x 150 cm. Even though they are large, they take up approx. 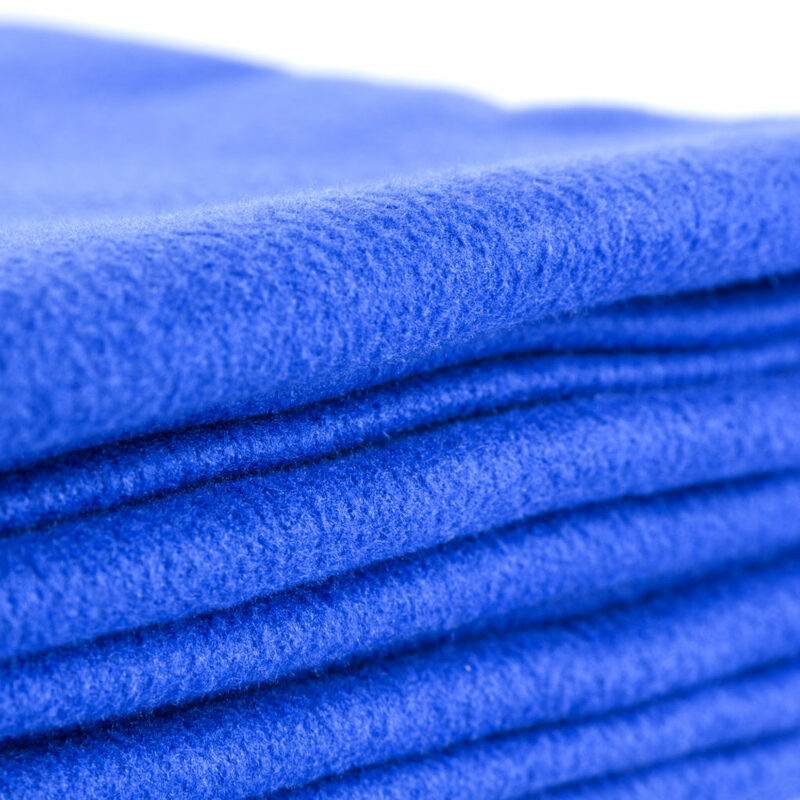 80% less space than conventional towels. 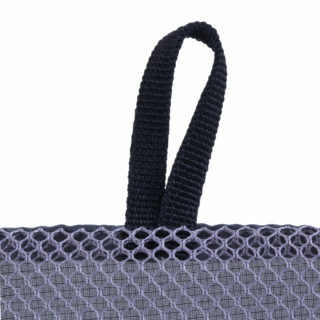 The towel comes with a bag for easy storage and transport. 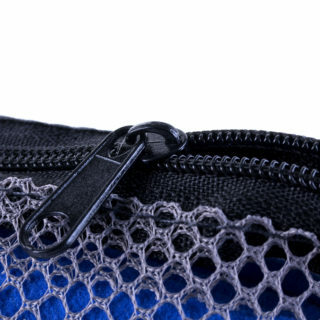 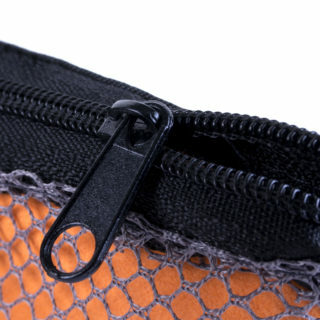 A handy hang loop with a detachable clip allows hanging the towel on a hook.